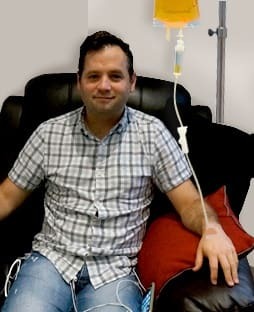 IV Therapy is fast growing in popularity as it’s capable of delivering higher levels of many minerals and vitamins compared to oral consumption where the nutrients are broken down in the stomach before they can get to work. 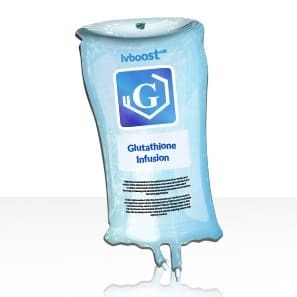 Magnesium sulphate taken orally in high doses can also cause serious side effects and this is where IV therapy steps in. 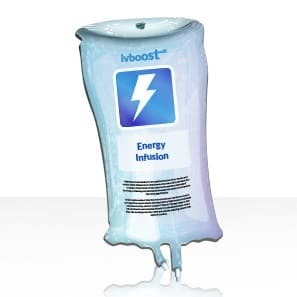 At IV Boost UK, London, we have found that magnesium plays an important role in maintaining normal energy production and reduces tireless and fatigue. Magnesium IV therapy has also been found to be effective in maintaining a healthy, functioning nervous system. 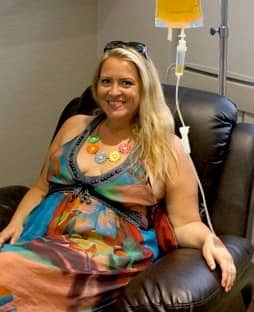 Magnesium can be given intravenously as a standalone treatment, but is often given as part of the Myers Cocktail as patients are often found to be deficient in more than one nutrient. 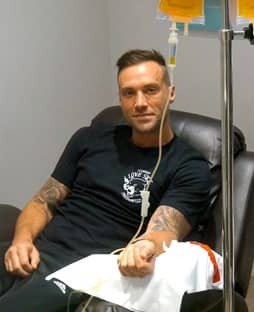 For cardiac patients the Myers’ Cocktail is further amended by removing calcium. 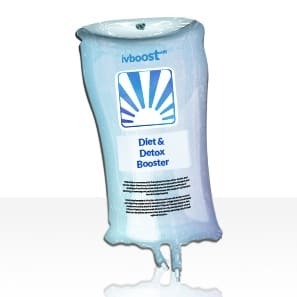 At IV Boost UK, every effort is made to ensure you receive a bespoke IV treatment plan. 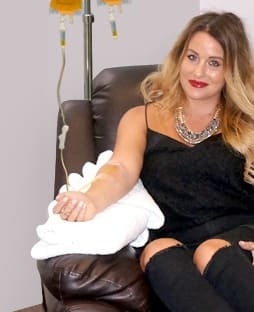 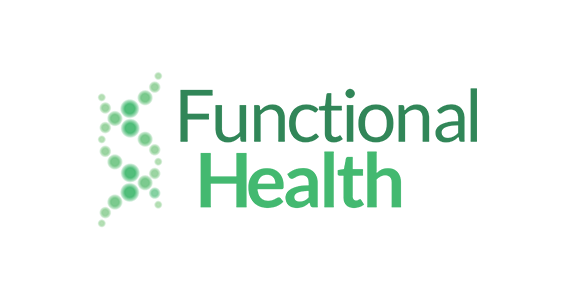 This involves assessment by an appropriately trained IV specialist who will establish any potential nutrient deficiencies before producing your tailored treatment plan.